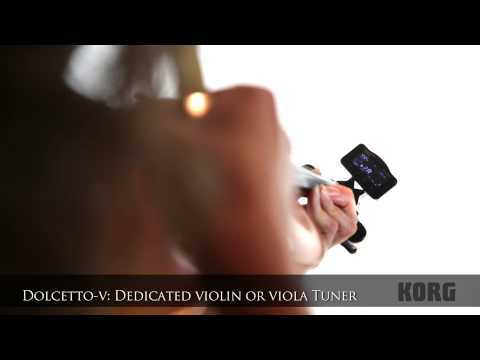 Compact clip-on tuner/metronome with large clip from Dolcetto series that provides an all-around support for small or large orchestral instruments. Its arm can be adjusted through a wide range of 360° rotation and 180° forward/backward motion, while a ball joint allows fine adjustments to the viewing angle. Transpose function is also provided for smooth tuning in the conventional key of C, or a transposing instrument in the key of F, B-flat, or E-flat. Device features a new type of display providing superb visibility that is both bright and readable from any angle, the Calibration function that supports all concert pitches, the Auto Power-off function that saves the battery and Memory backup function. Tuner section offers a wide tuning range from A0 (27.5 Hz) to C8 (4186 Hz) with precision of +/- 1 cent and reference pitch of A4=410-480 Hz (1 Hz steps). Metronome section offers a wide tempo range of 30-252 bpm, with tempo accuracy of +/-0.1%. Device is powered by one 3V CR2032 lithium battery. Limited-edition carrying pouch is included. Dimensions: 77 x 69 x 34 mm. Weight: 39 g. Black colour. 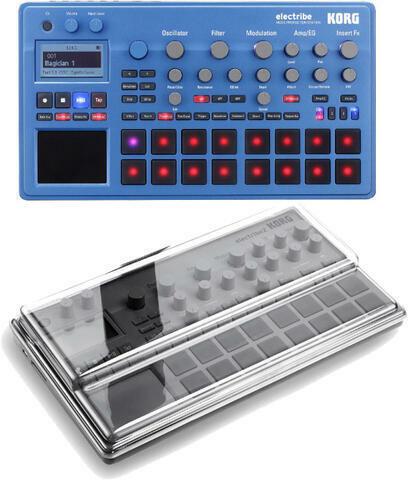 Do you own Korg Dolcetto AW-3M or have you had a chance to try it?